The AIAS is excited to bring you a new series to showcase the real-world practice of sustainable design. The Sustainability in the City series features different architecture firms and their specific efforts around sustainability. 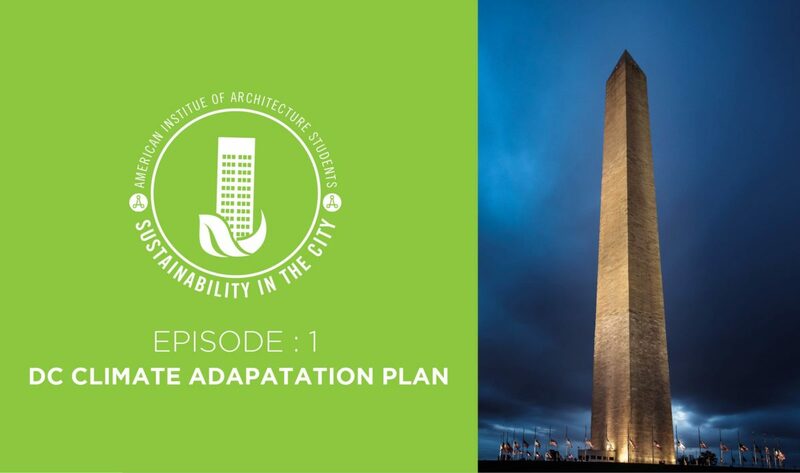 Here is Episode 1: DC Climate Adaptation Plan with Perkins+Will.